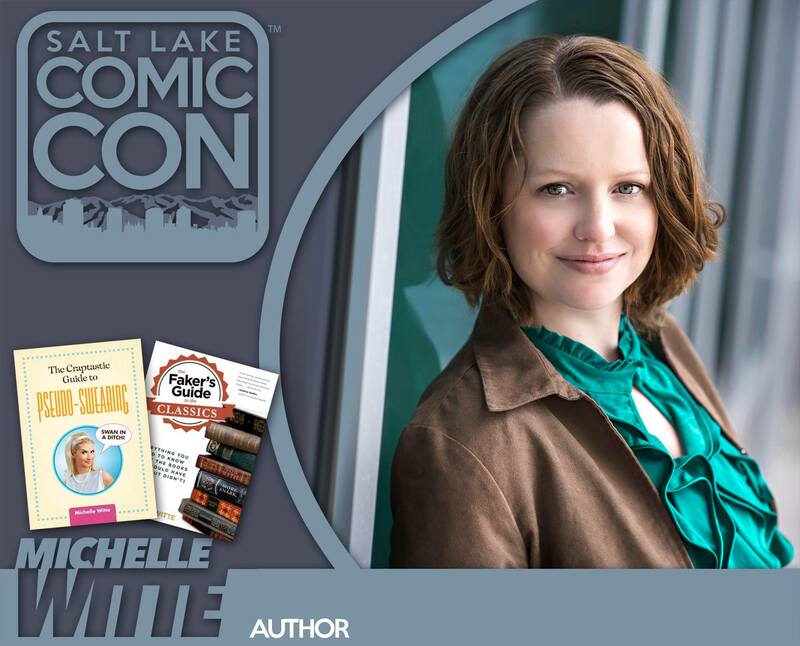 Michelle Witte will be a panelist at the upcoming Salt Lake City Comic Con. Week 2 Of Our Celebration Features Art, Design, And Craft Books! The cookbook winner has been selected so now it’s time to start another giveaway! This week we’re giving away an art/design/craft pack of books. Paul Thurlby’s ALPHABET wins BOLOGNARAGAZZI AWARD! We are so thrilled to tell you that Paul Thurlby’s book, ALPHABET, has won the prestigious BOLOGNARAGAZZI OPERA PRIMA AWARD.